I have posted about holidays quite a bit it seems lately. With this in mind, it only seems fair to remind you about Mother’s Day. Where would we be without Mom? Or without her Mom? Being ren-faire season here in Oklahoma, I have to look back into the middle ages even for mother’s day. 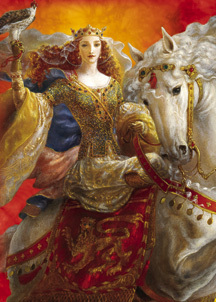 I love reading about stories of the past…particularly those like Robin Hood, King Arthur, and while these are fiction, Eleanor of Aquitaine was real. “Eleanor succeeded her father as Duchess of Aquitaine and Countess of Poitiers at the age of fifteen, becoming the most eligible bride in Europe. Three months after her accession, she married Louis VII, son of her guardian, King Louis The Fat. As Queen of France, she participated in the unsuccessfulSecond Crusade. Soon after the Crusade, Eleanor sought an annulment of her marriage but was rejected by Pope Eugene III. However, after the birth ofAlix, another daughter, Louis agreed to an annulment. The marriage was annulled on 11 March 1152, on the grounds of consanguinity within the fourth degree. Their daughters were declared legitimate and custody was awarded to Louis, while Eleanor’s lands were restored to her. As soon as the annulment was granted, Eleanor became engaged to Henry Plantagenet, Count of Anjou and Duke of Normandy, her cousin within the third degree, who was nine years younger than her. The couple married on 18 May 1152, eight weeks after the annulment of Eleanor’s first marriage. Over the next thirteen years, she bore Henry eight children: five sons, three of whom would become king, and three daughters. However, Henry and Eleanor eventually became estranged. She was imprisoned between 1173 and 1189 for supporting her son Henry‘s revolt against her husband. And since this blog is titled “the Hand that Rocks the Cradle rules the World”, I have to put in a note of Queen Victoria. She was also known as “the Grandmother of Europe“. 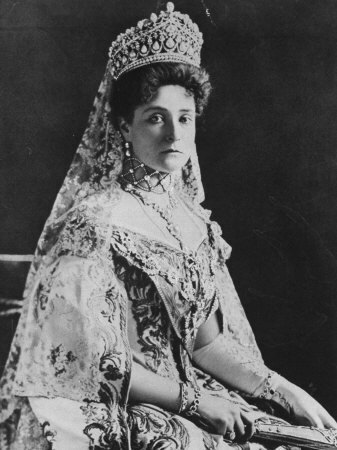 One of her granddaughters was Princess Alix who married the Tsar of Russia and became Tsarina Alexandra. The royal familys genealogy is very interesting. Sometimes I wish history had centered more on the people and families than a date and timeline to be memorized. “She married her first cousin, Prince Albert of Saxe-Coburg and Gotha, in 1840. Their nine children and 26 of their 34 grandchildren who survived childhood married into royal and noble families across the continent, tying them together and earning her the nickname “the grandmother of Europe”. 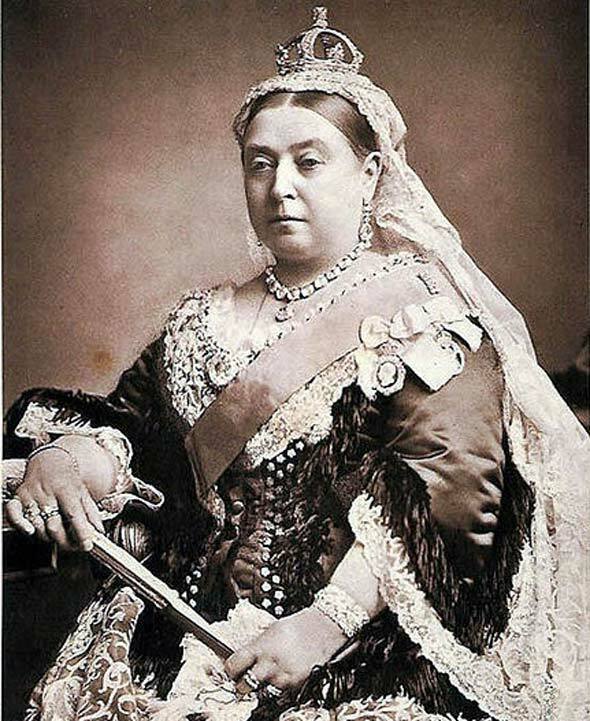 After Albert’s death in 1861, Victoria plunged into deep mourning and avoided public appearances. As a result of her seclusion, republicanism temporarily gained strength, but in the latter half of her reign, her popularity recovered. HerGolden and Diamond Jubilees were times of public celebration. Tell me about your Mom! Leave a comment. It has begun! Or at least it begins this weekend! OKRF is the short version of Oklahoma Renaissance Faire. It is held EVERY May at the Castle of Muskogee located (where else?) in Muskogee, Oklahoma USA. I love faire season. Muskogee is the closest faire to me so it is the main one I attend. It has a lot to offer whether you are a photographer, people watcher, or just like to get out and have fun! If you like to dress up, there are plenty of places to get new costumes or to add to an existing one. I love multi-use pieces and costumes! Halloween is a great time to dig out bits and pieces or the whole costume and be an original! Most people don’t even associate the costume with Renaissance Faires. They just think it’s cool! My favorite is of course Damsel In This Dress! Michelle makes the most awesome outfits. Check out the coolest corsets at OKRF! People watching and joining in the fun is an awesome time at Oklahoma Ren-Faire too! There are games, shopping, and plenty of entertainment! Check out the castle website for more details…and they are on facebook too where acts and venders have been featured as a preview! 1. Royal Gauntlet birds of prey….this is where I spend most of my time! I can’t get enough! So stop by…you’ll find the show in the jousting arena. Check the programs for times or find a falconer…. 2. The Jolly Rogers…..my pirate fix! I love pirates. The Jolly Rogers are a singing pirate group. They sing folk songs and sea chanties. I promise you will laugh! Come to faire! Then share your experience with comments made HERE! I posted a blog for Easter. Someone else posted a link to their blog post regarding Easter. I found it a very interesting read. If you travel, especially during the holidays, share your posts. Share your experiences. I don’t travel much as of yet. I hope for that to change…but for the moment most of my travels are inside the U.S. borders. I would love to hear how your holidays differ from mine. As a photographer, I am also interested in holiday photos. Here we do portraits of everything, everyone, every holiday, and a lot of events. Pictures help people share their lives and their stories with those who didn’t have the chance or ability to share them in person. 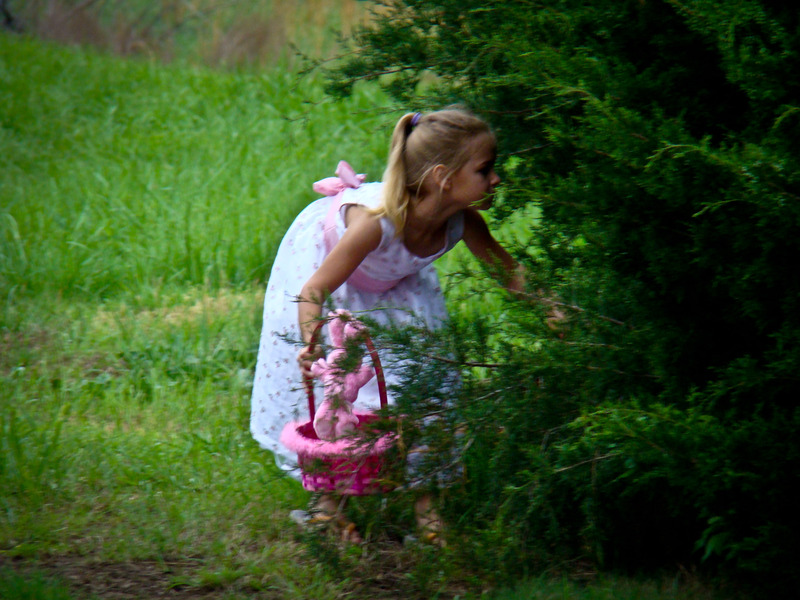 This was an annual Easter Egg Hunt taken on Easter Sunday 2012. Post your holidays….post a picture of your celebrations….share a comment! I posted about a Nature walk in January. I like benches along the trails. They create serenity and yet they aren’t of nature but don’t seem intrusive. I had another blogger post a comment. Well, it wasn’t exactly a comment as much as it was a link to their blog post. So I checked it out and thought I would share it with you in a new post. If you have a place of serenity you would like to share, then post it here for all of us to see…. One of the great things about sharing places and photos is you can share and still somewhat keep it to yourself. Most of us only get to visit some places here in cyberspace. for some, that is enough. For others, these places are sought out and visited in person…..Happy Firday the 13th! Share some serenity.